We have been providing cloud-based solutions to a number of local and international clientele. With our seasoned professional staff, we have been able to employ some of the best developers, engineers and IT professionals in the industry. We have also serviced a number of clients that can attest to the quality of our service with their reviews and recommendations. We believe that what works for them can do the same for your nonprofit, that is why we are offering you this 14-day FREE trial. All you have to is sign up below or schedule a call with one our sales rep.
handle member dues,member directory, track invoices. With our team ready to help, you will be support by our experts. Sell Products on your custom integrated store. Add additional security to sensitive information on your site! Increase your SEO Rating. 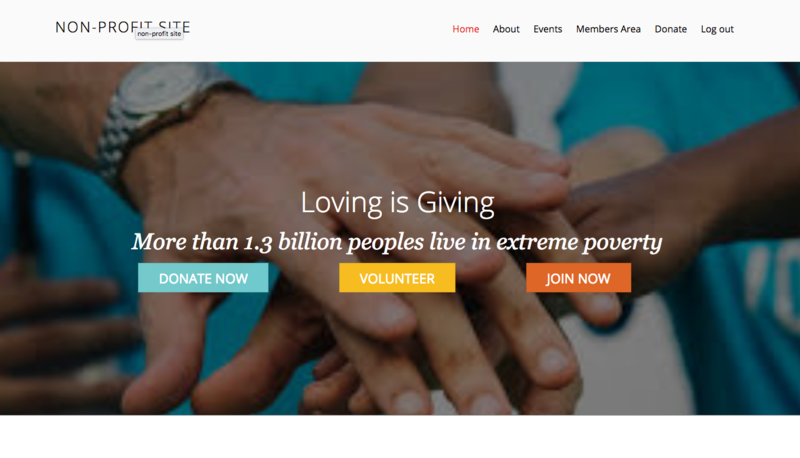 Starter Template for a Charitable Organization.